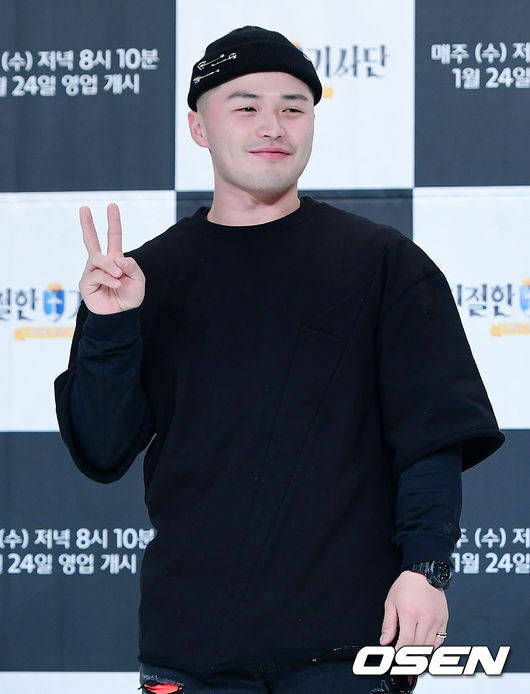 On November 1, an “I Live Alone”officially confirmed that rapper Microdot is set to appear in “I Live Alone,” a reality-variety program that follows the daily events of its participants. However, they have not decided on an exact broadcast date for his episode(s) yet. This confirmation follows an earlier report from a media outlet that said that rapper would guest on the show. The story gained attention due to Microdots involvement in other entertainment programs and his friendly image. As such, there are some who are curious to know how the rapper lives day-to-day. Meanwhile, new episodes of “I Live Alone” air every Friday at 11:10 p.m.